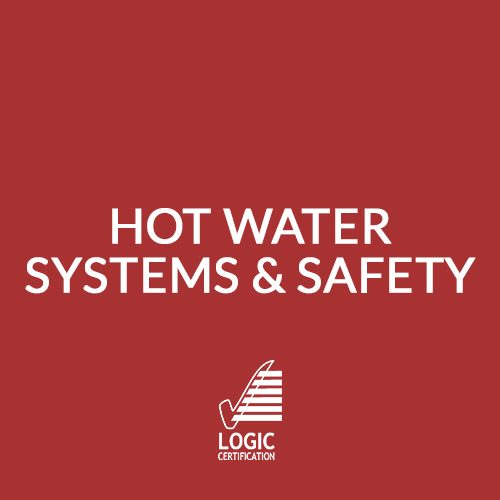 This Hot Water System & Safety (including Unvented Hot Water Systems) course is designed to provide you with all you need to know about Hot Water Systems and Safety (formerly known as Unvented systems or “G3”). This course covers all hot water systems, replacing the previous LOGIC Certified hot water course to incorporate the recently revised G3 Building Regulation. As well as the content of the previous unvented hot water systems training the course also includes the new requirements for both vented and unvented systems under G3. The Hot Water Systems and Safety certificate is recognised by those Competent Person Schemes (CPS) approved to offer a self-certification scheme under Approved document G (ADG), enabling installers of hot water systems (including Unvented HWS) to self-certify the installation. Let us come to you or join us here at GTEC for our 1 Day Hot Water System & Safety (including Unvented Hot Water Systems) Course and update your knowledge and skills in our first-class training facility in the heart of the beautiful Yorkshire Dales. We work with the best trainers and assessors in small groups to give you exceptional individual training, making sure that you fully understand what you are learning and helping you to get the very best out of your course. This course is aimed at experienced domestic heating installers and/or plumbers who require a qualification in the installation, servicing and maintenance of domestic hot water systems. It has been developed to ensure operatives comply with Approved Document G (ADG) 2010 (as updated) when carrying out work on hot water systems. 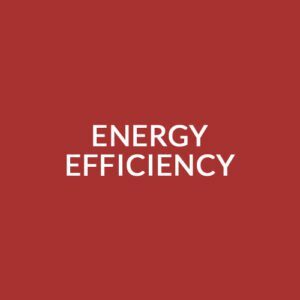 Training includes requirements for the installation of G3 Unvented Hot Water Systems and covers systems up to 500 litres capacity and 45kW power input. Ideally candidates will be experienced in the installation of domestic hot and cold water systems. It is also recommended that they have experience and / or qualifications in one or more fuel types e.g. gas, oil or solid fuel. A basic knowledge of the WRAS Water (fittings) Regulations is desirable although not essential and this course is available separately if required. On successful completion of this course it will enable you to self-certify your installations and give you a competitive edge showing your customers that you are trained to the highest of standards increasing your credibility. Re-assessment is available for candidates whose qualification has expired within the last 12 months. This course is 1 day in total. The cost of the course includes training, assessment, the certification fee and course material as well as lunch and refreshments throughout the day. 0% financing is available for this course (terms and conditions will apply). Training and assessment will take place over one day. For entrants new to the field assessment is through a multiple-choice question paper, short written response paper and basic practical tasks. For re-assessment operatives undergoing a re-assessment will undertake the multiple-choice question paper only. 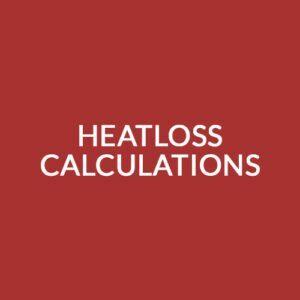 Operatives who hold the pre-existing Unvented Hot Water certificate, which is no longer being issued by Logic Certification, are eligible to sit the re-assessment. Any course material required will be provided by GTEC. You will receive your certificate approximately 4 to 6 weeks following successful completion of the course. oil or solid fuel; or for those in the plumbing field an NVQ level 2 or equivalent plumbing qualification or experience.